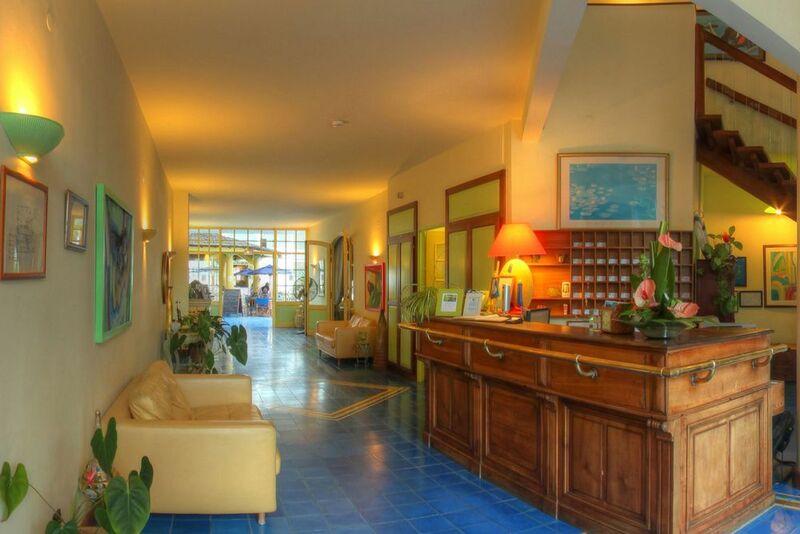 The small, intimate Le Nautile welcomes you to the wonderful island. 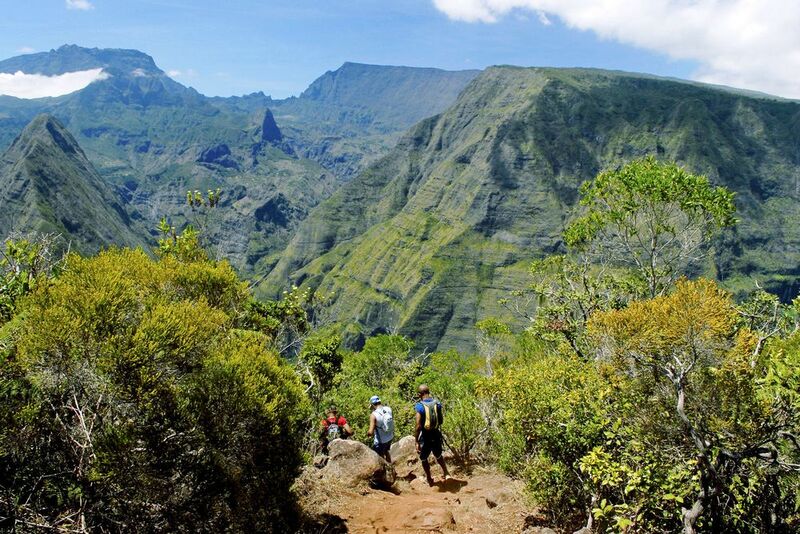 Enjoy your stay at the beautiful beach on the west coast of La Réunion. 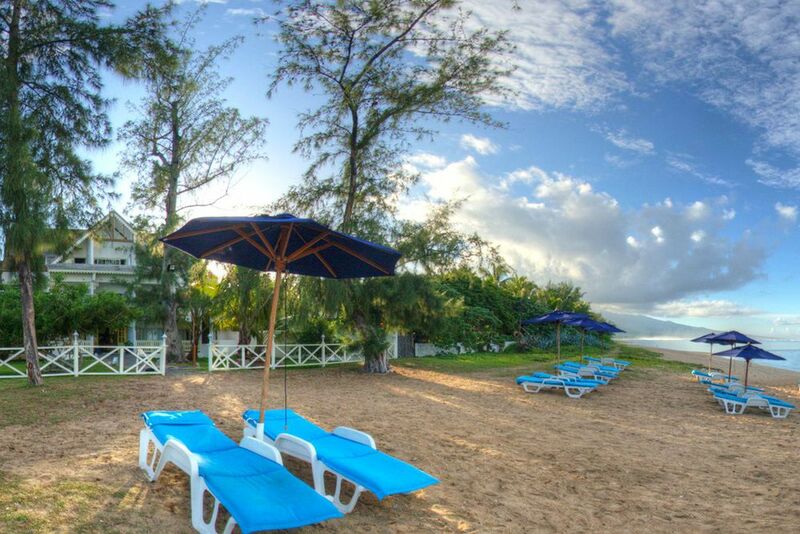 The reception and English speaking staff warmly greet you in the typical Creole manner. 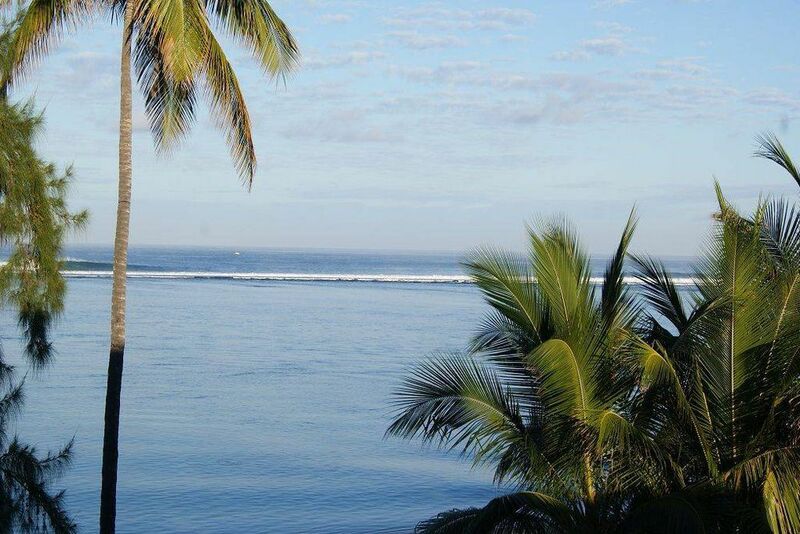 How about a fantastic view across the Indian Ocean? Several rooms offer a unique ocean view. Personally run hotel with its own Creole charm. 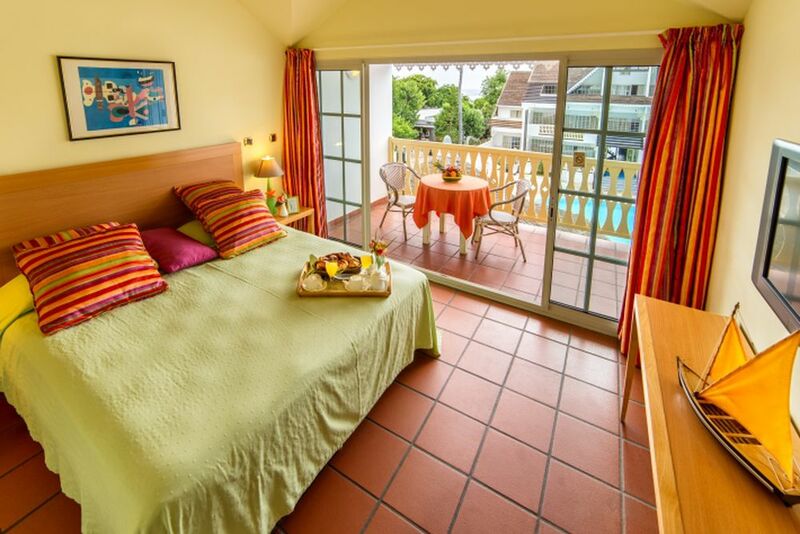 The rooms of the boutique hotel are decorated in warm colours. Every room has a balcony either with a pool, garden or ocean view. The splendid L'Hermitage lagoon is, due to the unique variety of flora and fauna, a water nature reserve. The "Senior Suite" is perfect for families and offers an ocean view. Sunbeds, shades and towels are free of charge. 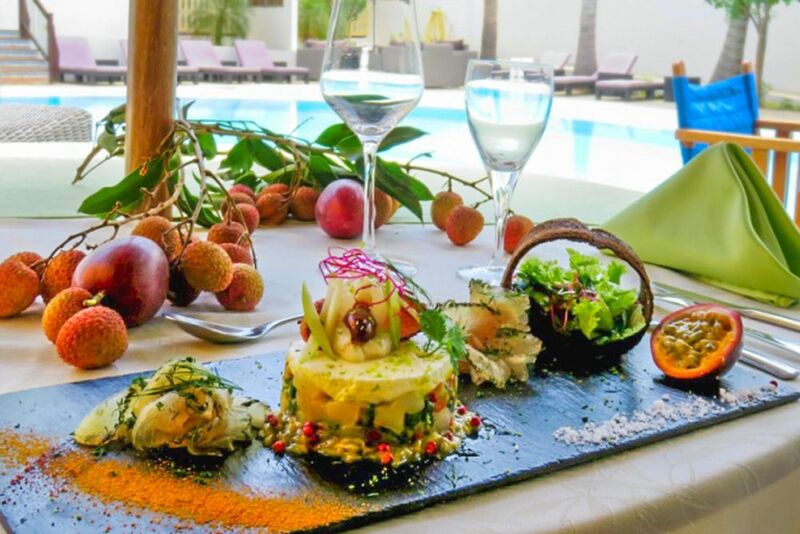 The openly designed restaurant pampers guests with international and Creole specialties. 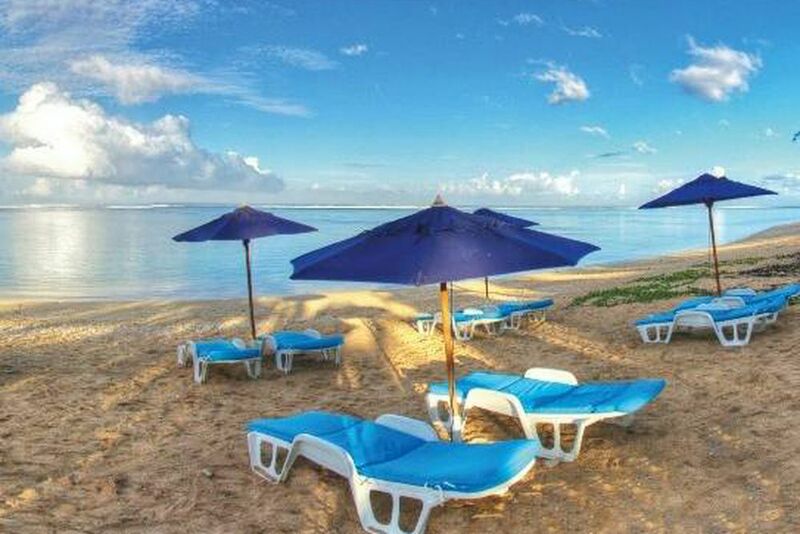 Relax at the dreamy beach or discover the house reef with unforgettable snorkeling tours. Ideal starting point for rental car tours across the island. 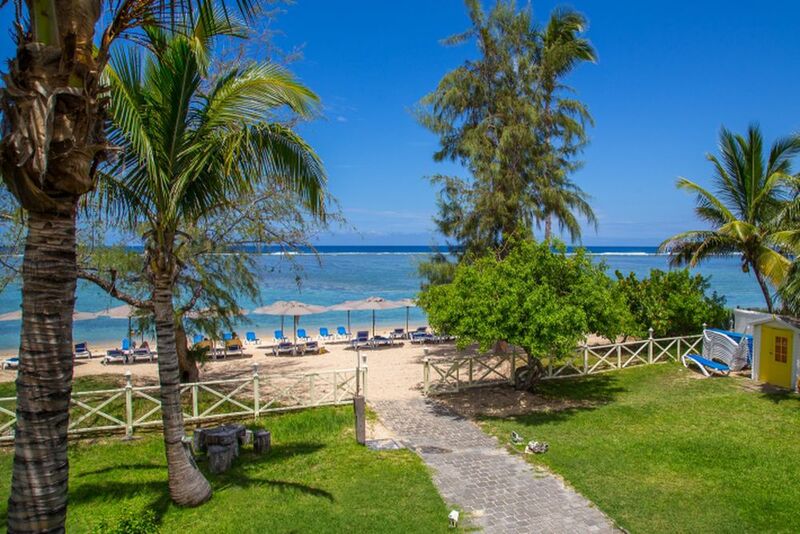 At Le Nautile, the warm sand awaits outside your room’s front door! 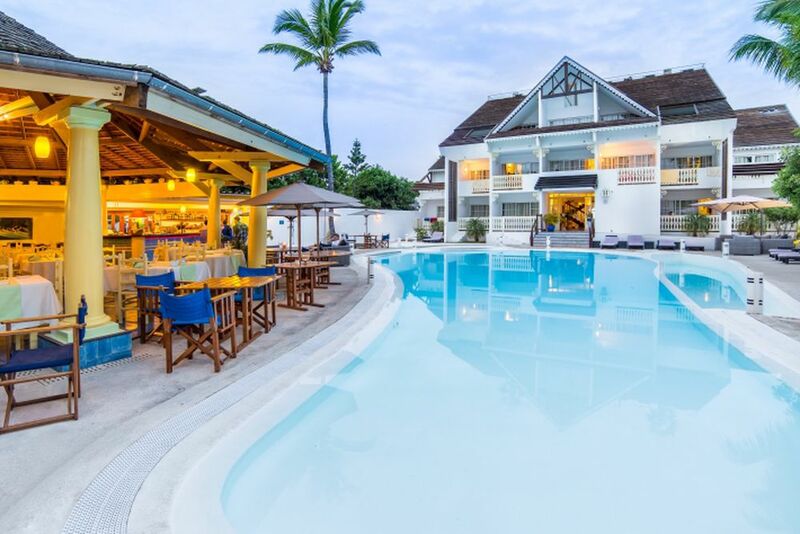 This waterfront beach resort is a charming first-class hotel nestled on the island of La Réunion. 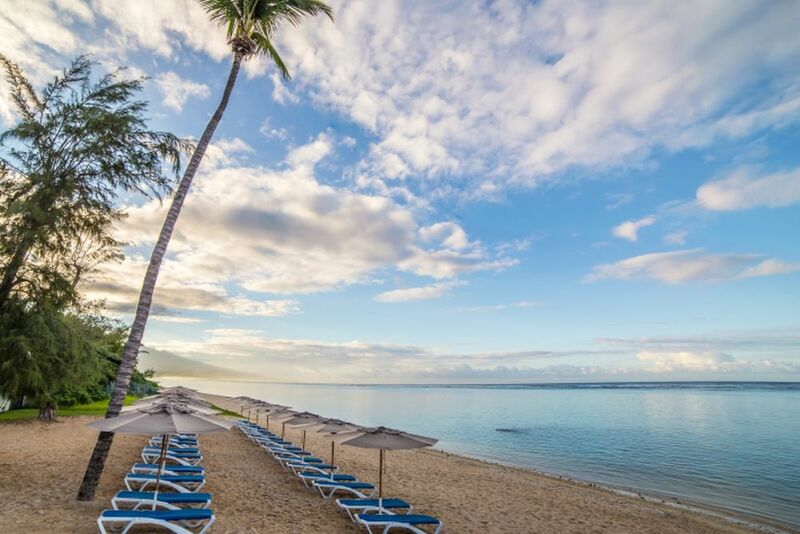 On the west coast of La Réunion, the small boutique hotel is set in a quiet, residential area and directly on the stunning L’Hermitage lagoon. This lagoon is considered a nature reserve because of the unique flora and fauna found in the water. The St. Denis airport is around 60 kilometers away and St. Gilles, only 6 kilometers away, offers endless entertainment, restaurants and shops. The small and charming boutique hotel boasts Creole architecture designed by the owners in detail. The open-air restaurant serves international and Creole cuisine throughout the day. 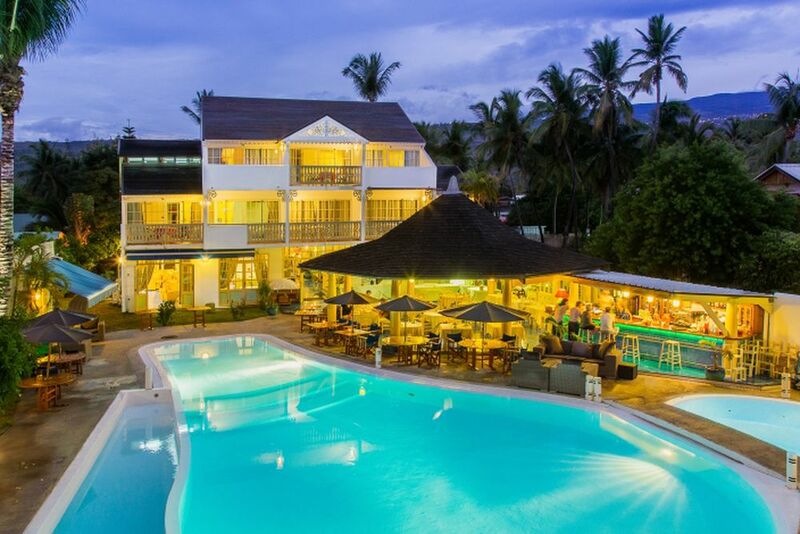 Grab a refreshing cocktail at the poolside bar while relaxing under the tropical sun. Other hotel amenities include a swimming pool, children’s pool, hot tub, library and public living room. 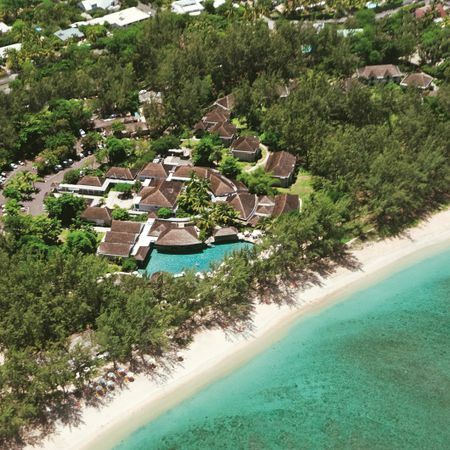 Whilst relaxing on the pristine beach or next to the refreshing pool, guests are provided with sun loungers, parasols and towels free of charge. The brightly decorated 43 rooms and suites are cozy yet stylish. 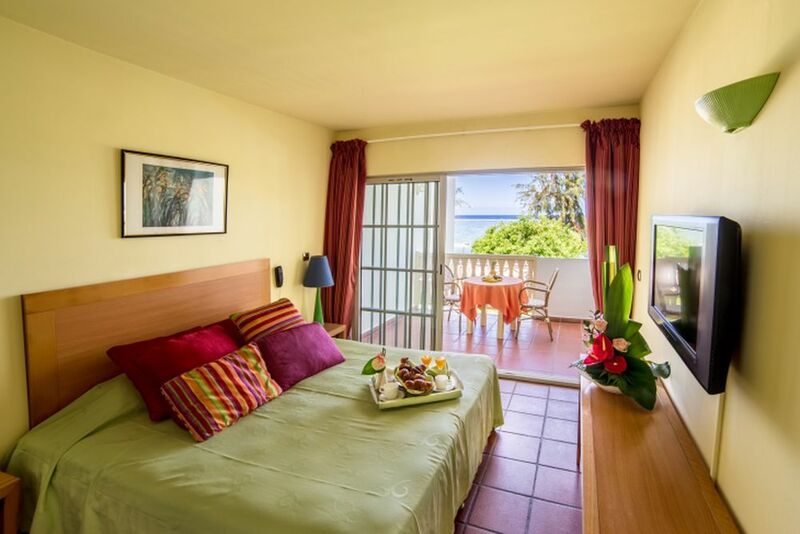 Each room offers a balcony boasting stunning pool, garden or sea views. Superior Room (25 m²) — These rooms are equipped with a bathroom that includes a bath, shower, toilet and hairdryer. Room amenities also include a TV, telephone, free Wi-Fi, individually controlled air conditioning, minibar, a safe, and views of the pool. Book a room with sea view in advance. Maximum 2 adults and 1 child. Salon Room (30 m²) — Equipped with the same amenities as the Superior rooms, but a bit more spacious for bigger families or groups. Maximum 2 adults and 2 children or 3 adults. Junior Suite (35 m²) — Offering a combined living and sleeping area, some of these spacious suites are spread over two floors. The Junior Suites include the same amenities as the Superior and Salon Rooms. 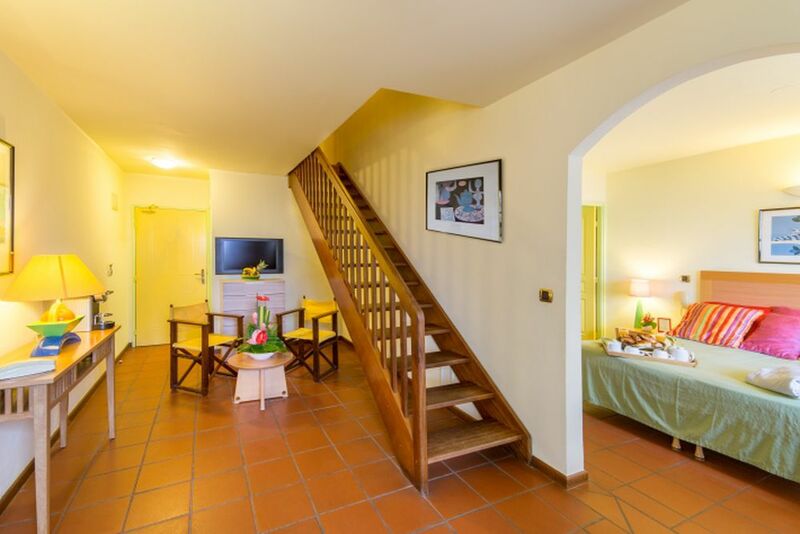 Senior Suite (55-70 m²) — Perfect for families, these big suites consist of 2 separate rooms without a connected door. Enjoy dazzling sea views from the balcony. Maximum 4 adults and 2 children or 2 adults and 4 children. Maximum 6 people. Stay active during your holiday! Guests have unlimited access to the hotel's gym, where you can blow off steam with the modern equipment, table tennis, or beach volleyball. 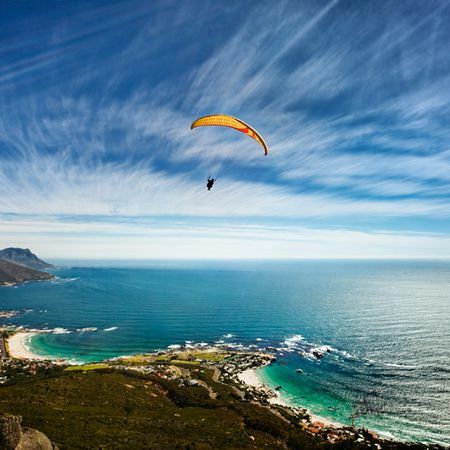 Rent a bike or try a water sport while enjoying the beautiful scenery. Go on an adventure with one of the many snorkeling tours available for guests every single day! Golf players can even try the 18-hole golf course for a fee.